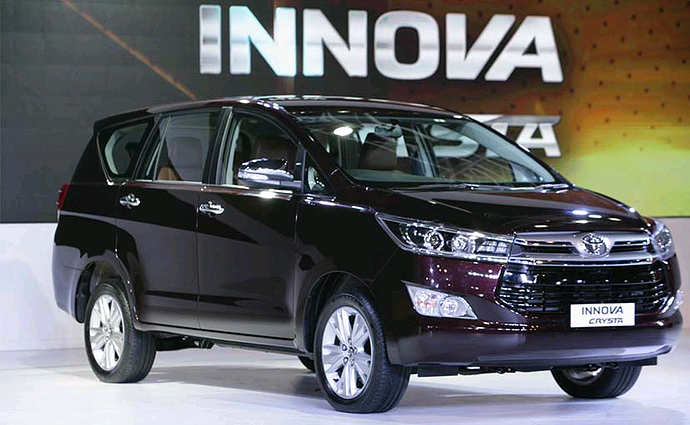 The upgraded facelift version of Innova in Toyota Innova Crysta was launched in Indian market in May, 2016 and has garnered a great response since then. Toyota Kirloskar Motor proudly announed last week that they managed to sell 67,500 units of the new model since it's launch. 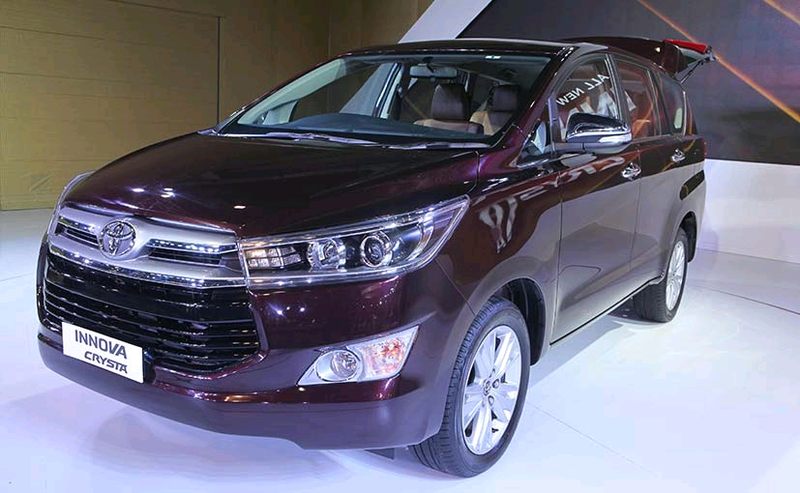 The MUV is available in 3 different variants of 2.7-litre four-cylinder petrol, 2.4-litre four-cylinder diesel and 2.8-litre four-cylinder Diesel. Powered by a 2.7 litre petrol engine it produces a maximum power of 122 kW (166 PS) and gives out a torque of 245 Nm. It is available in both 5 speed manual and 6 speed automatic transmission variants. it is available in the market in four trims - G, GX, VX and ZX in both 7 seater and 8 seater options. Primary features on the luxury MUV include LED projector headlamps, 16 inch alloy wheels, TFT MID, leather wrapped steering wheel and ABS.